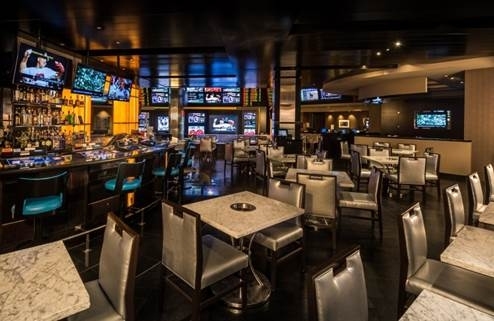 Caesars Palace’s newest destination lounge, Montecristo Cigar Bar, is proud to welcome football legend Eric Dickerson on Friday, May 13 from 7- 8 p.m. Dickerson will be on-hand for autographs and to take photos with fans. 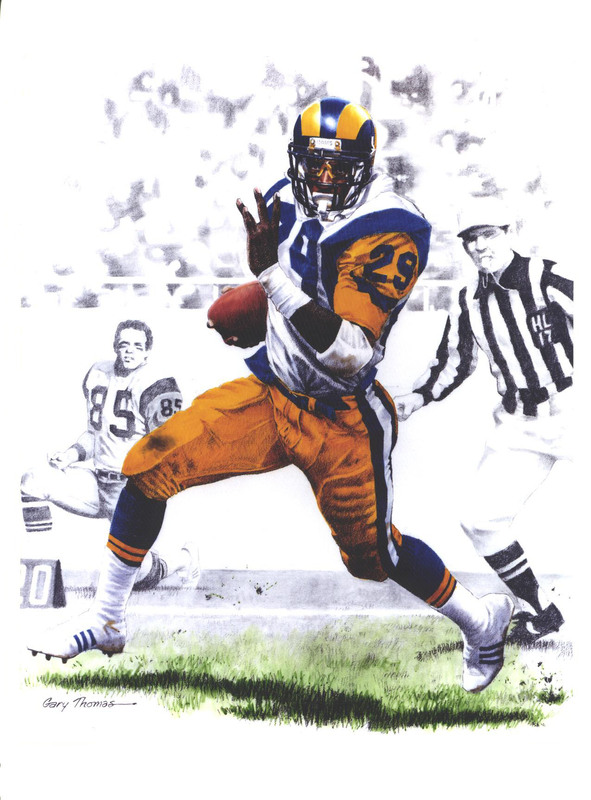 Dickerson played professionally for more than a decade, and throughout his impressive career, made history, broke records and set new ones, including setting the record for most yards rushed in a single season (2,105 yards). In 1999, Dickerson was elected into the Pro Football Hall of Fame. 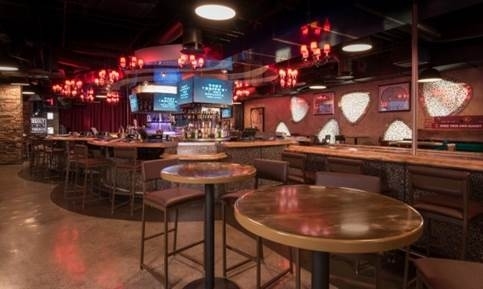 Montecristo Cigar Bar pairs notable cigar offerings with fine whiskeys, small bites and more, in a contemporary, organic 4,000 sq ft environment. The cigar retail shop features a spacious 400 sq ft humidor can store up to 1,000 cigars in a climate controlled environment, one of the largest in the city. 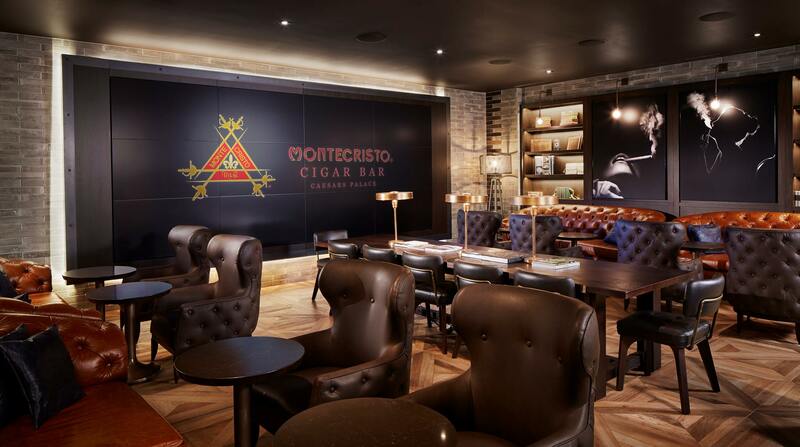 Intended to reflect and compliment the fine selection of cigars, Montecristo Cigar Bar offers guests sensible and classic beverages, as well as rare, highly-coveted spirits. Nearly 135 bourbons, whiskies and scotches are featured behind the bar. For connoisseurs, the Captain’s List carries the best of the best, including Pappy Van Winkle vintages, 18 year-old Elijah Craig Single Barrel, Thomas H Handy Sazerac “Antique Collection” and more. Montecristo Cigar Bar was designed by the award-winning architecture and design firm Rockwell Group, and executed by Bergman, Walls & Associates. Montecristo Cigar Bar is open from 10 a.m. to 12:30 a.m. Monday- Thursday and 10 a.m. to 1:30 a.m. Friday to Sunday. Ten years ago, Michelin-starred chef, Guy Savoy, made his American debut at Caesars Palace with Restaurant Guy Savoy. In honor of this momentous occasion, Savoy has created a five-course anniversary menu, available now through May 31. Caesars Palace welcomed Michelin three-star French chef Guy Savoy in May 2006 to its Augustus Tower, making this the famed chef’s sole U.S. restaurant. His coveted three Michelin stars are widely recognized as the pinnacle in culinary achievement. In 1997, he was honored with a “Guy Savoy” entry in the prestigious Larousse encyclopedia. In 2000 he received the Legion d’ Honneur – his country’s highest honor – from the French Minister of Agriculture, and, in 2009, was named “Officier” of the Legion d’Honneur. In 2002 Savoy was awarded his third Michelin star and voted “Chef of the Year” by his French peers.